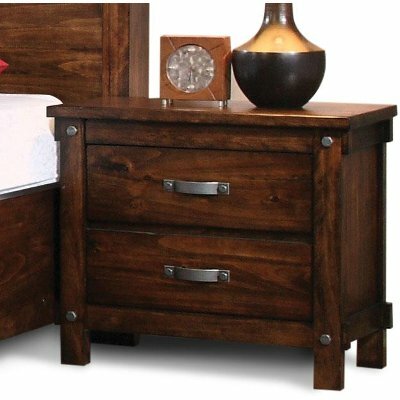 Rugged elegance and convenient storage artfully combine in the Jessie 4 piece twin bedroom set, now at RC Willey. 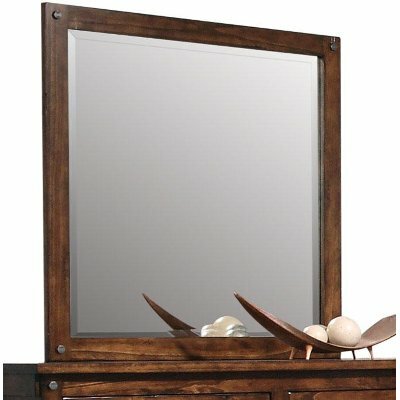 Its warm finish and handsome drawer pulls enhance its transitional, versatile appeal. And ample storage space makes tidying up a breeze! 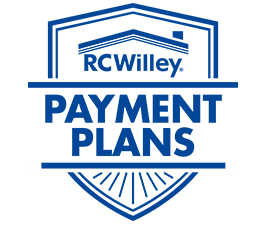 Includes bookcase headboard, storage footboard, rails, bunkette board, (shown), dresser, mirror, and nightstand (shown separately). Rugged elegance and convenient storage artfully combine in the Jessie collection twin storage bed, now at RC Willey. Its warm finish and handsome drawer pulls enhance its transitional, versatile appeal. Rugged elegance and convenient storage artfully combine in the Jessie collection, and RC Willey has it! Its warm finish and handsome drawer pulls enhance its transitional, versatile appeal. It will easily fit in with a variety of decorating styles and is sure to add just the right amount of rustic charm to your bedroom. 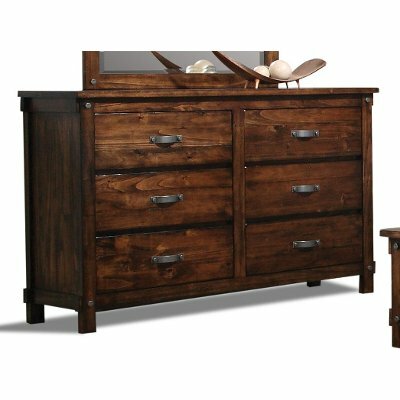 Rugged elegance and convenient storage artfully combine in the Jessie collection, now at RC Willey! Its warm finish and handsome drawer pulls enhance its transitional, versatile appeal. 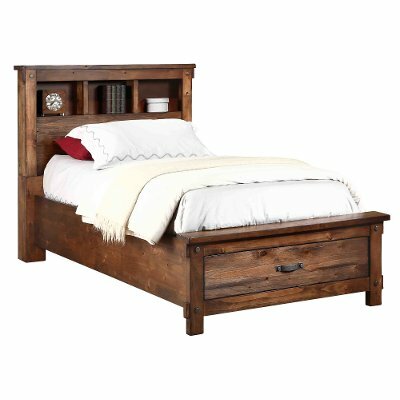 It will easily fit in with a variety of decorating styles and is sure to add just the right amount of rustic charm to your bedroom.